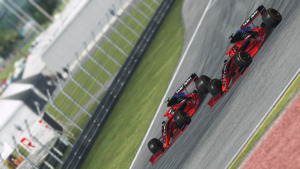 Top drive for Sixta and Muuss at Sepang ! 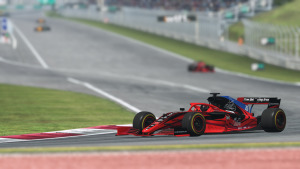 The days following the promising start of the season at Melbourne were gradually increasing the expectations for continous point scoring results but what happened at Malaysia the previous Thursday was beyond expectation ! 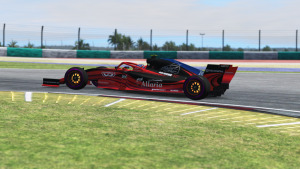 Matthias Muuss & Fabio Sixta drove superb qualifying laps and brought the red/black cars to start the race from P4 and P3, less than 2 tenths away from pole position whereas this must be the best qualifying result for the team for years !! 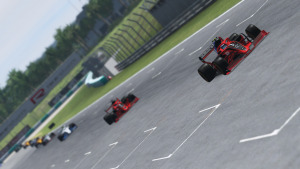 The start of the race fou nd the two drivers fighting hard to keep their positions while trying to keep their tyres in good condition and stay to the 2 stops plan ! 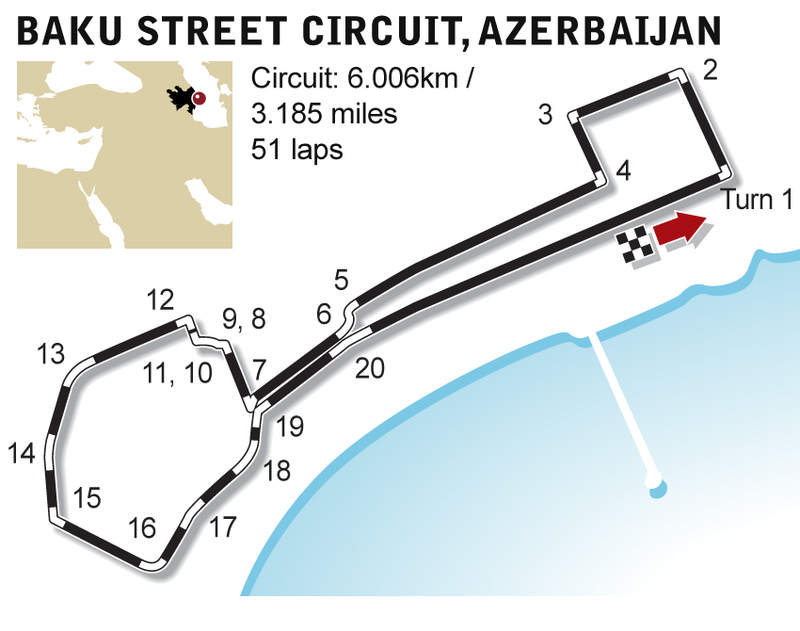 During the race it was pretty obvious that both cars would stay high scratching the steps of the podium all the time while couple laps before the end a mini drama took place when the 2 drivers hit each other at a pass attempt but without any bad consequences ! 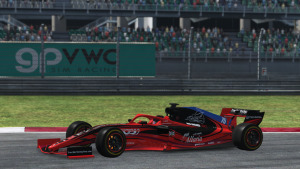 The chequered flag at lap 56 found Fabio Sixta match his Australian effort reaching P4 and Matthias Muuss at his first top 10 with the team at P6 when cars from P4 to P7 finished within a 2 seconds gap only !! 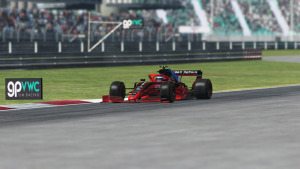 The result that "archers" achieved at Sepang was the best since 2016 when Lopez and Benefield were regular points scorers and had P2 and P7 at Mexican GP while the top 6 for both cars is the first one after 2015 when Lopez again and Muscat had finished P4 and P6 at Singapore !! 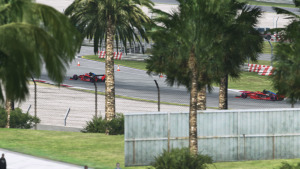 A big night for Red Archer it was, however next day gives no room for celebrations cause Bahrain GP is coming and in WTF1 Superleague you cant expect good results without hard work ! !